A video originally posted to Reddit that features a “remixed” version of WPVI’s iconic “Move Closer to Your World” theme song has gone viral. 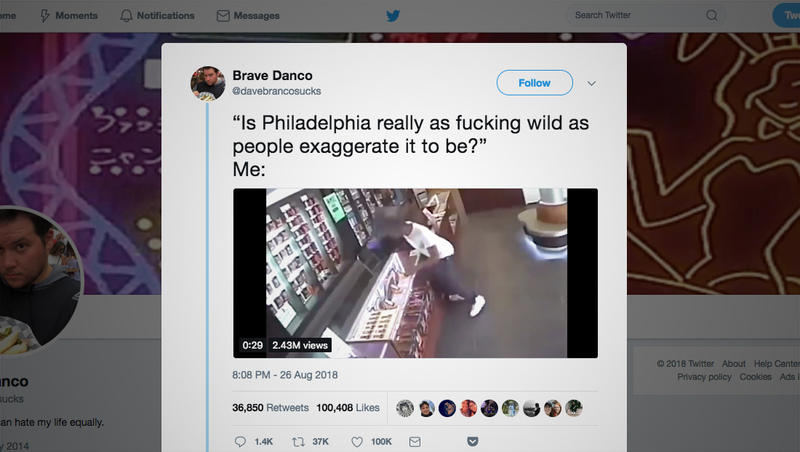 The video, which features the “Move Closer to Your World” theme music with various shots of fires, accidents and crime, originally appeared on Reddit as a YouTube embed Sunday, Aug. 26, 2018. The clip is apparently designed to poke fun at the cheerful shots that typically run under the song in the station’s promos and credits. In just a short time. the video racked up around 1,400 upvotes on Reddit. Twitter user “Brave Danco” then tweeted the clip — where, as of this writing, it has registered over 36,000 retweets, 100,000 likes and 2.4 million views. 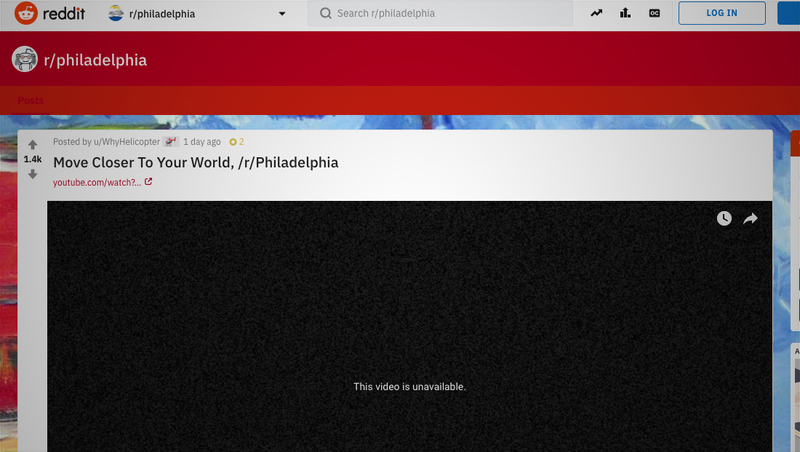 Meanwhile, the video has been removed from YouTube (which also caused the Reddit embed to show an error) “due to a copyright claim by WPVI -tv,” (sic) but remains, as of this writing, on Twitter.